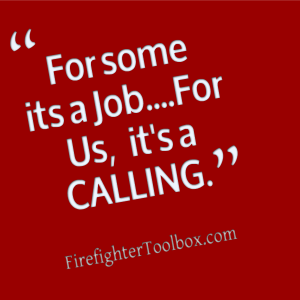 Our mission is to build better firefighters and leaders. 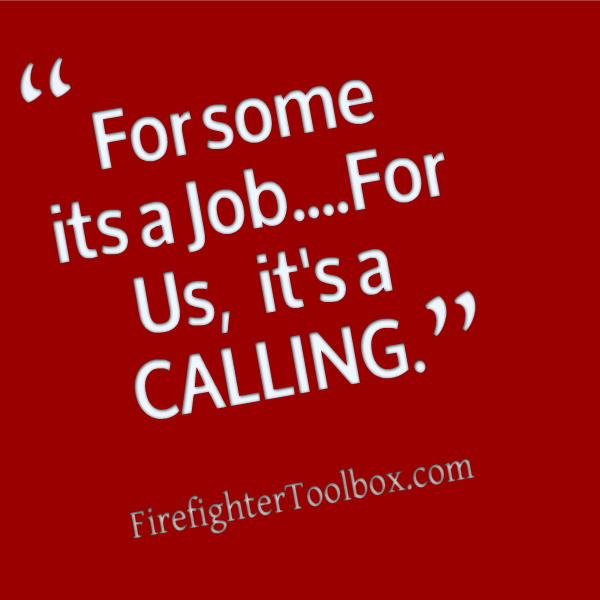 Click Here to view our entire mission & to learn who FirefighterToolbox is for. New article or training on engine company operations. A new interview on the FirefighterToolbox Internet Radio Show. New article or training on truck company operations. fire house, in the front seat and on the fire ground. A training or article on general/misc. topics. exclusive content that is just sent to those on the list. It’s free too.